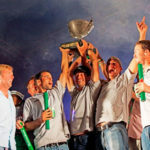 Let’s check the most curious races on the world: classic, fun and extreme sail competitions: there are races for all tastes. Hundreds of sailing regattas every year, around the World, but there are few curious ones. There are olympic, oceanic and coastal races. Also, any of lakes and lagoons, summer and winter, for male or female crew and dinghy or cruise sailing. Although all require maximum performance of the sailors, there are races which are a true human value test and nautical skills. Are you ready to know 4 of the most curious races on the world? The Tall Ships Race. This is the most classic and beautiful of all. It is exclusive for school vessels or big vintage sailing boats. They are often involved between 80-100 boats of 50 nationalities totalling about 8,000 sailors. This is a big show! 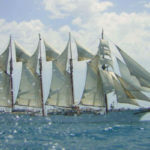 It held every year, since 1953, under the tutelage of the Sail Training International Association and the route of each regatta is prepared with four years in advance to include maritime zones across Europe, from the Baltic to the Mediterranean. The 2015 Edition will start on 2 July in Belfast (UK), and will end on 4 August in Aalborg (Denmark). Do you cheer up to attend it? ARC Transatlantic Race. 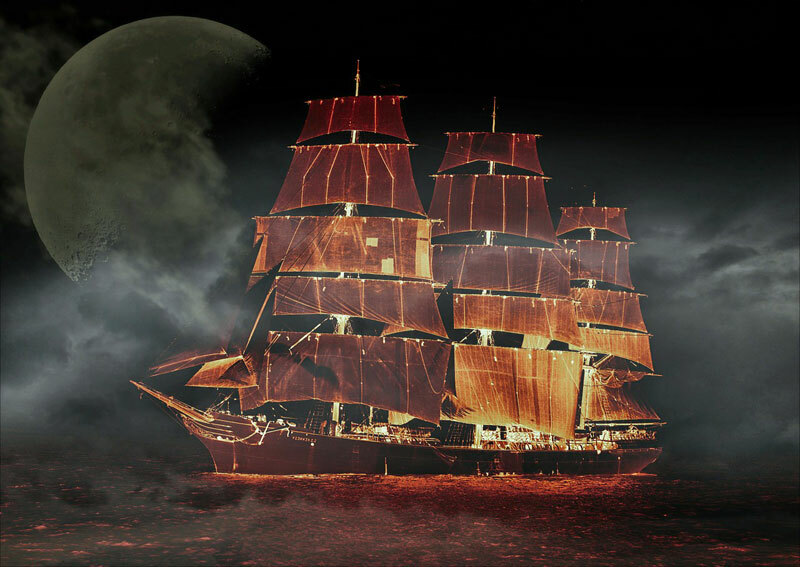 This is a unique competition: It passes for the route of the trade winds so that the participants sail across the tropic and cross the Atlantic Ocean with favourable wind. They have to sail 2,700 miles from the Canary Islands to the Caribbean during an average of 14 – 21 days. Intense emotions from one continent to another! 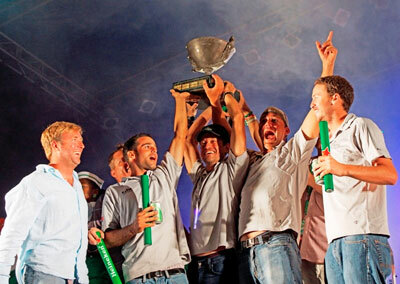 Organizers promote the formation of teams (ten people including skipper and crew) and offer individual charter. They also offer a course of 3 days in Gran Canaria. Although it is necessary to fulfil several participation requirements, it is an opportunity for those who want to gain experience in the world of the racing. The next start is in November 2015. Do you want to join in? 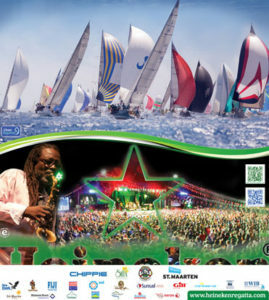 St. Maarten Heineken Regata. It is known as the biggest and the most fun of the Caribbean and in 2015 the race will celebrate its 35th anniversary: It started with 12 boats and in the last one competed 200 with 2500 sailors! It celebrate during several days with a combination of short races in the local bay and rest periods that include beach parties, concerts of international bands and group lunches: there is no limit of fun! You can participate with own boat or renting a boat from several charter options. 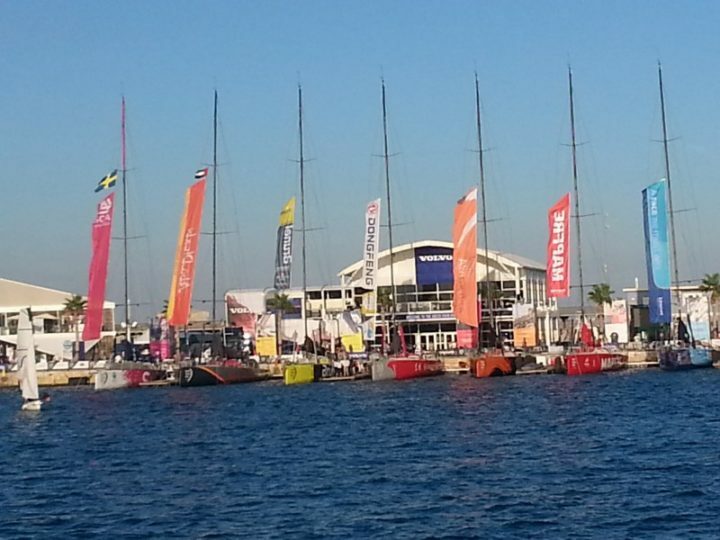 Visitors have the possibility of renting a luxury yacht to attend competitions with family or friends or follow the race renting a motorboat and sail close to the sailors. What do you prefer? The meeting is in St. Maarten from 5th to 8th of March in 2015! VENDEÉ GLOBE. This race was known as the Everest of the seas for one simple reason: it is necessary to complete 33.000 miles around the world sailing alone, without assistance and non-stop. It is an exceptional competition, only for high level sailors willing to face challenges and extreme conditions. The crossing, from West to East, has to sleep in very short intervals (basically with an open eye, and the other closed! ), has to be able to repair any breakdowns on the boat, and keep calm in the midst of the complete solitude. 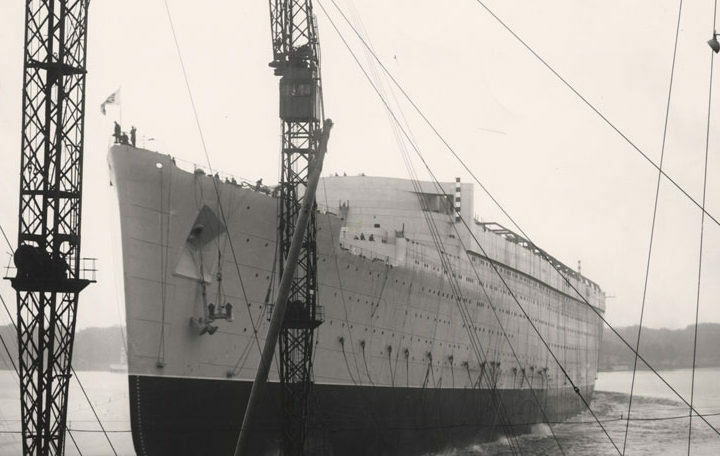 It held every four year since 1989, departure and arrival in the port of de Les Sables-d’Olonne, Vendeé (France) and the crossing takes 3 months. 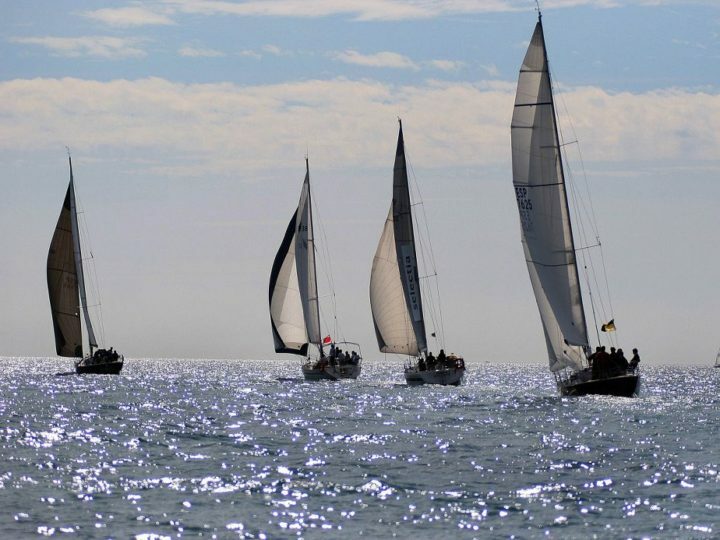 After learning these competitions, in Disfruta Mediterráneo we understand that sailing is something more than move on the water, driven by the force of the wind: the race is a feat that mesaures the passion of each sailor by the sea. Do you know any other curious races? Share it with us! Sail in Grenada and discover the most exotic destination of the Caribbean!